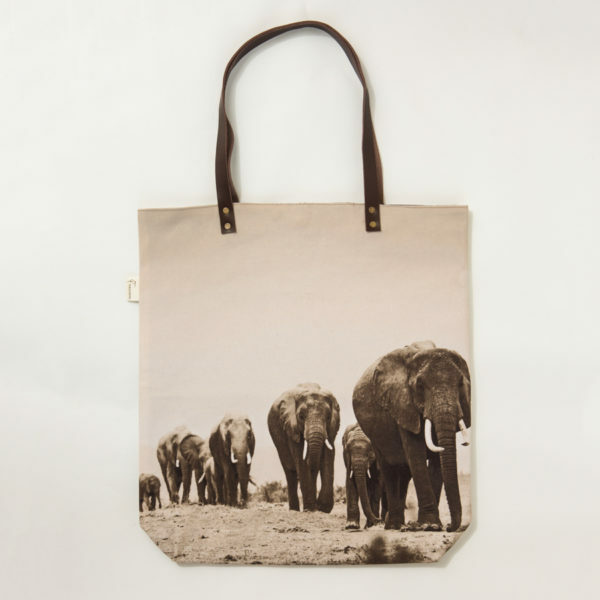 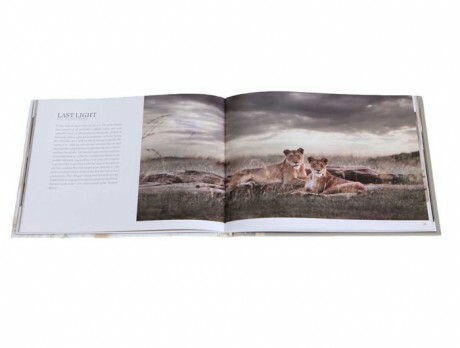 This is the smaller and lighter version of the large coffee table book “Pride of Africa”. 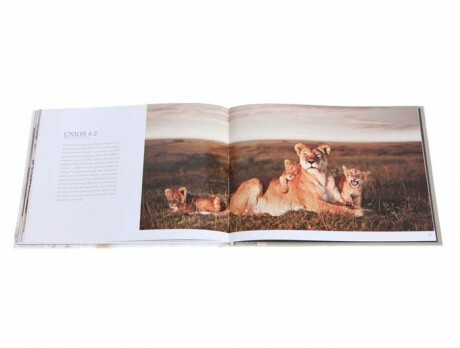 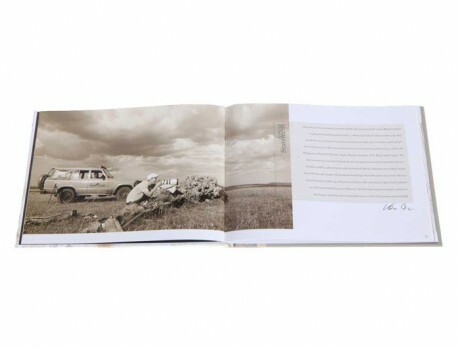 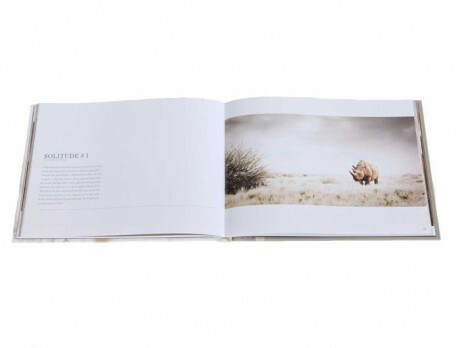 The book features a selection of the Pride of Africa photographs including some stories about how images were captured. 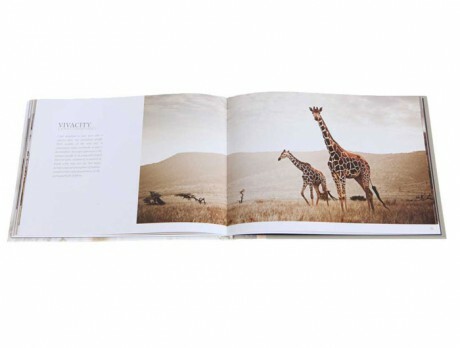 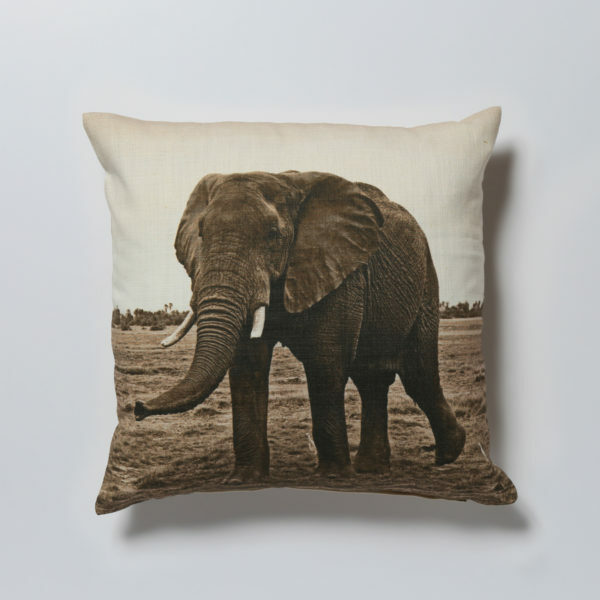 Truly this is not only a special memory for anyone who has been on safari in Africa but also a great inspiration for those dreaming of wild Africa. 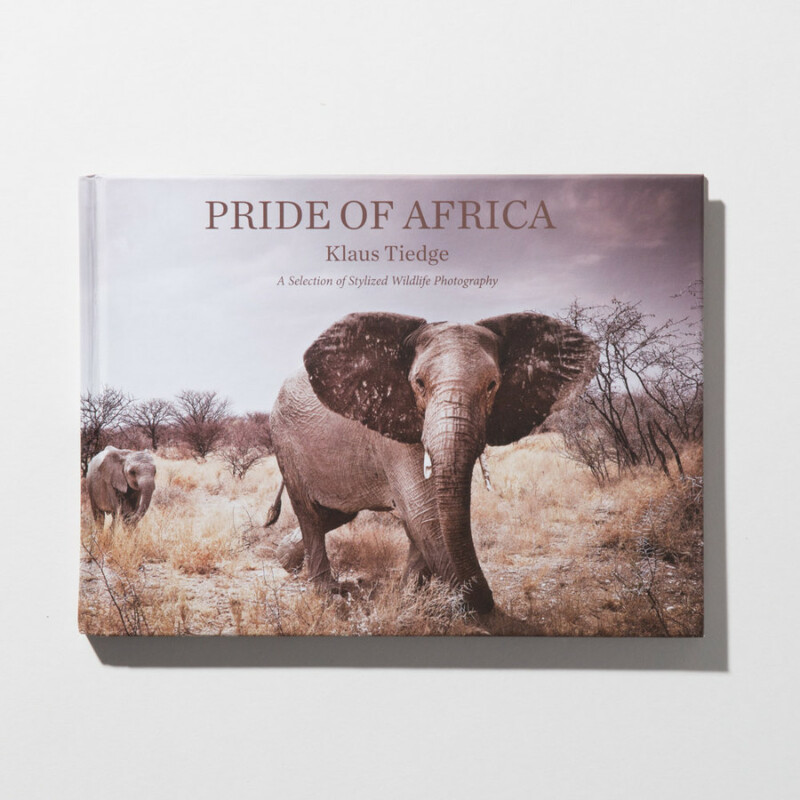 This book is the same content as the other small book “Pride of Africa” – just the cover image is different.